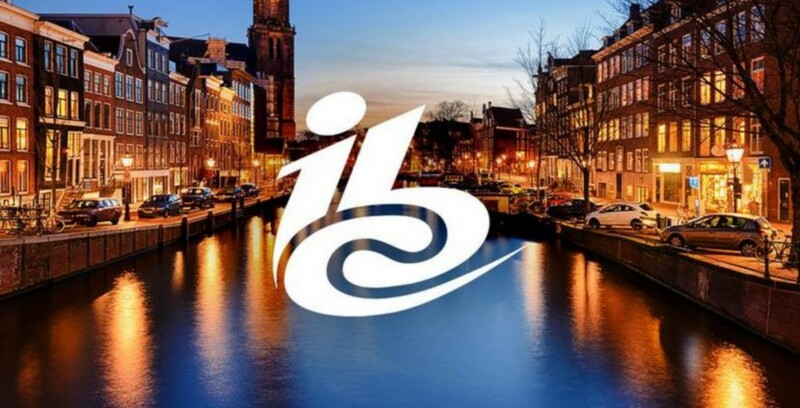 IBC 2018, Amsterdam, stand no 2.C50 – 14th September 2018: ENENSYS, designers and manufacturers of digital TV transmission technologies, is pleased to demonstrate its latest products and solutions. ENENSYS will be highlighting the latest version of its Campaign Manager for AdsEdge. AdsEdge is an elegantly packaged server and splicer allowing targeted local content insertion in DTT and cable networks – typically ads, news, weather. Campaign Manager is a central server application that interfaces with the automation system (receiving playlists), with the content and advertising providers (ad agencies), and with AdsEdge to ensure that the right content is received correctly and is supplied to the splicer in the correct timeframe. OneBeam is ENENSYS’ single illumination technology allowing a standard satellite DTH network to also distribute services to DVB DTT networks, providing significant OPEX savings by allowing use of the same signal for both DTH and DTT. Latest version is now DVB-SIS compatible and simultaneously supports DVB-T and DVB-T2 networks. It also facilitates the creation of a terrestrial mux from multiple, rather than single, satellites, providing operators with increased flexibility. ENENSYS also demonstrate a Rebroadcasting innovative technology, allowing highly cost-effective retransmission of DTT networks at regional/local transmitter sites where IP (microwave, fiber and so on) or satellite connectivity isn’t possible or is too expensive. Supporting DVB-T/T2 and ISDB-T, the DTTCaster product allows the reception of network content using a simple terrestrial antenna then regenerates that content on another frequency, supporting the rebroadcasting in SFN. ENENSYS’ response to the redundancy challenge provided by the huge growth in the use of IP streams is IPGuard. IPGuard is a transparent IP switch that provides complete network and equipment redundancy of any digital TV standard product and delivery network. Working across standards and it benefits from dedicated features and switching criteria for TS (DVB-T, ATSC), BTS (ISDB-T) and T2-MI (DVB-T2). IPGuard also support SMPTE 2022-7 to expand its capabilities beyond analysis of the video transport stream inside the overall UDP stream. It can view and check the RTP header and synchronise and switch according to that, supporting for example, cable TV or IPTV service delivery or SDI-over-IP services/technology, which are likely applications.